Easter weekend is almost over and that means it’s time to say goodbye to the wonderful Festival Of Chariots in Durban until next year. Be sure to visit the Hare Krishna temples in Chatsworth and Phoenix. This is my favourite festival and therefore one that I attend every year unless I am out of town. 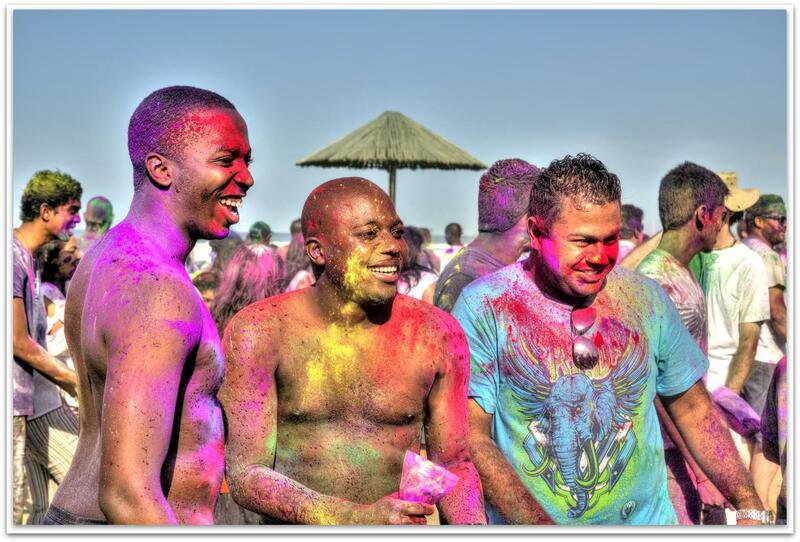 Click here to see the bulk of the photos from the Festival Of Chariots Durban 2011. 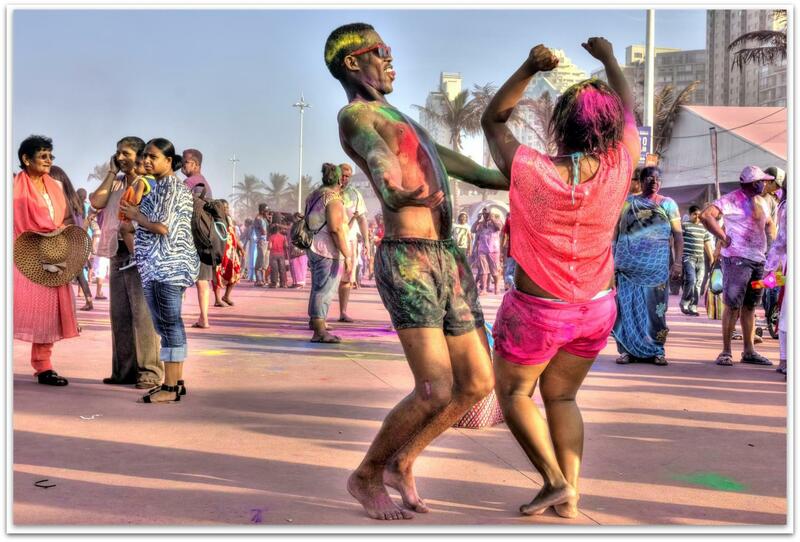 This afternoon Holi (Festival of Colours) formed part of the Festival Of Chariots celebrations on Durban’s North Beach. My poor Canon 550D got soaked in multiple colours and at one stage the flash sensor started playing up. Not one more word from me; the photos tell the story..
“The word Holi originated from “Holika”, sister of Hiranyakashipu. 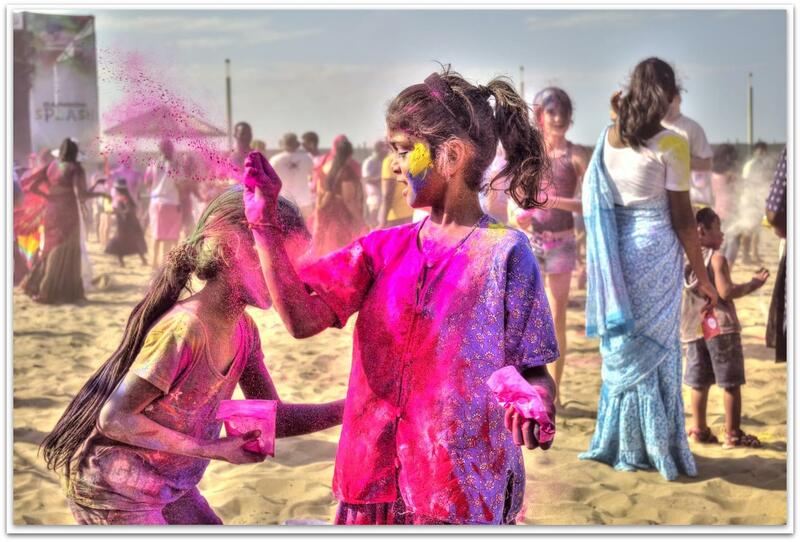 The festival of Holi is celebrated because of a story in the old Hindu religion. In Vaishnavism, Hiranyakashipu is the great king of demons, and he had been granted a boon by Brahma, which made it almost impossible for him to be killed. The boon was due to his long penance, after which he had demanded that he not be killed “during day or night; inside the home or outside, not on earth or in the sky; neither by a man nor an animal; neither by astra nor by shastra”. Consequently, he grew arrogant and attacked the Heavens and the Earth. He demanded that people stop worshipping gods and start praising respectfully to him. According to this belief, Hiranyakashipu’s own son, Prahlada, was a devotee of Vishnu. In spite of several threats from Hiranyakashipu, Prahlada continued offering prayers to Vishnu. He was poisoned by Hiranyakashipu, but the poison turned to nectar in his mouth. He was ordered to be trampled by elephants yet remained unharmed. He was put in a room with hungry, poisonous snakes and survived. All of Hiranyakashipu’s attempts to kill his son failed. 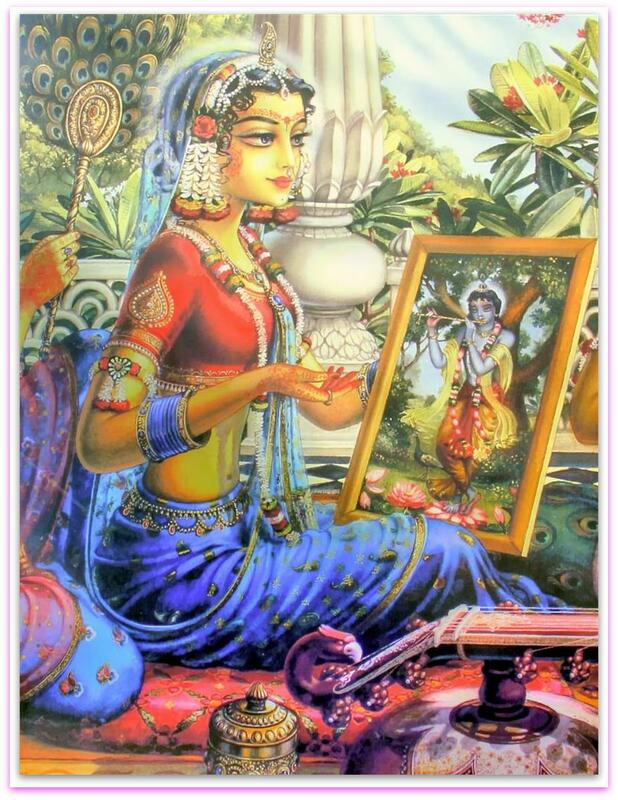 Finally, he ordered young Prahlada to sit on a pyre in the lap of Holika, Hiranyakashipu’s demoness sister, who also could not die because she had a boon preventing her from being burned by fire. 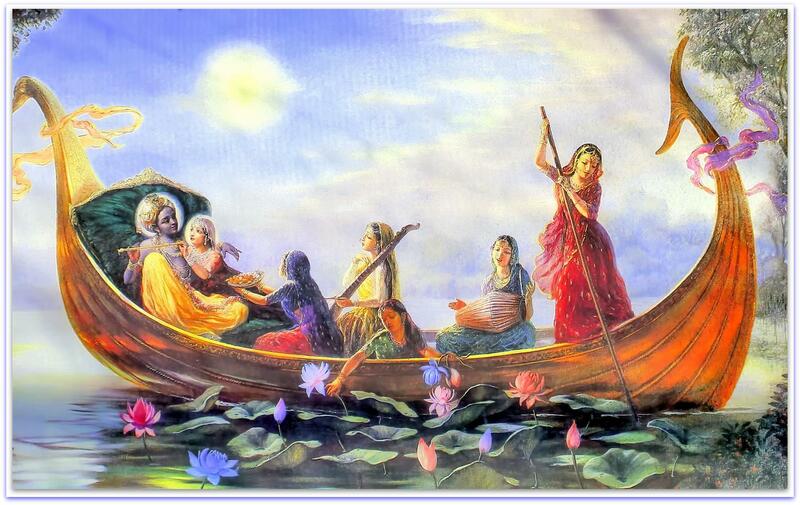 Prahlada readily accepted his father’s orders, and prayed to Lord Vishnu to keep him safe. When the fire started, everyone watched in amazement as Holika burnt to death, while Prahlada survived unharmed. 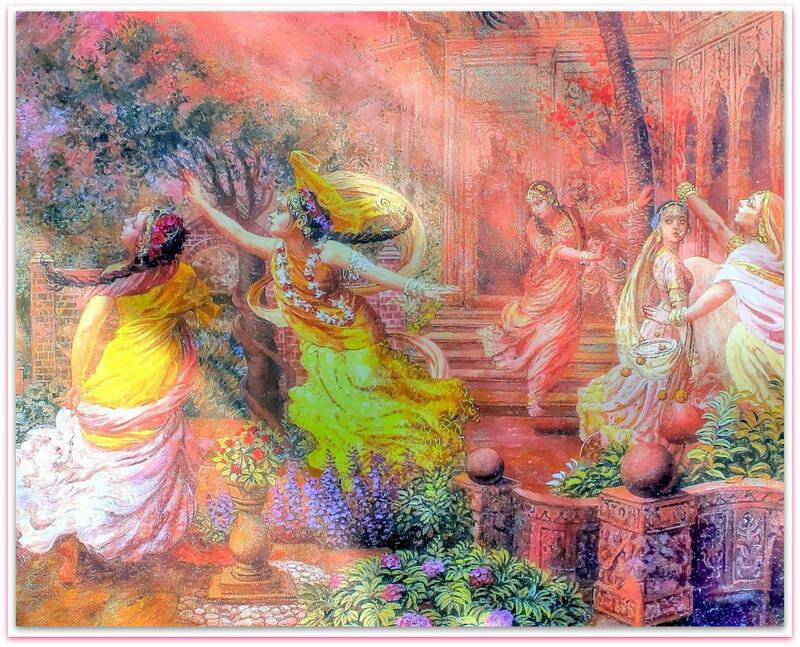 The salvation of Prahlada and burning of Holika is celebrated as Holi. 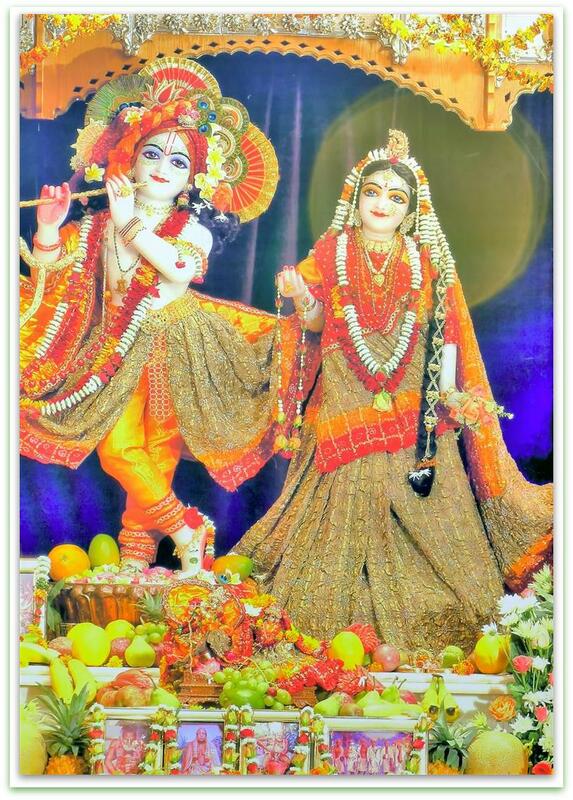 In Mathura, where Krishna grew up, the festival is celebrated for 16 days (until Rangpanchmi) in commemoration of the divine love of Radha for Krishna. The festivities officially usher in spring, the celebrated season of love. 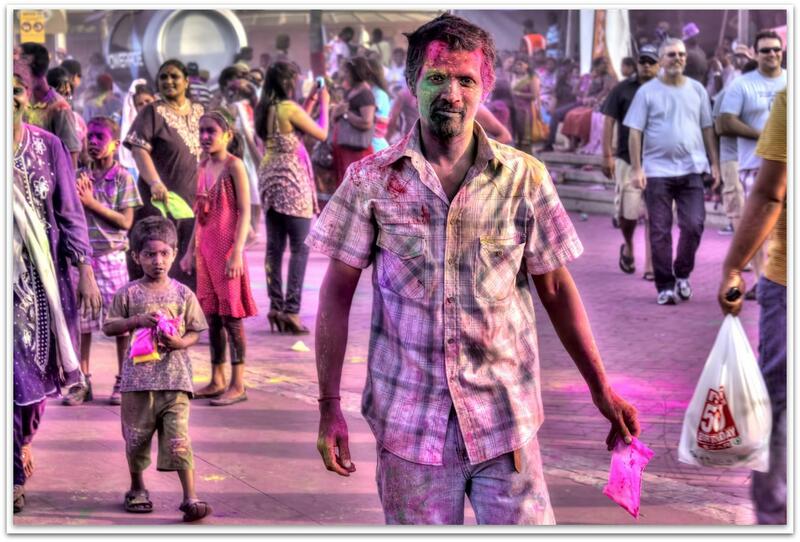 Every year, thousands of Hindus participate in the festival Holi. The festival has many purposes. First and foremost, it celebrates the beginning of the new season, spring. Originally, it was a festival that commemorated good harvests and the fertile land. 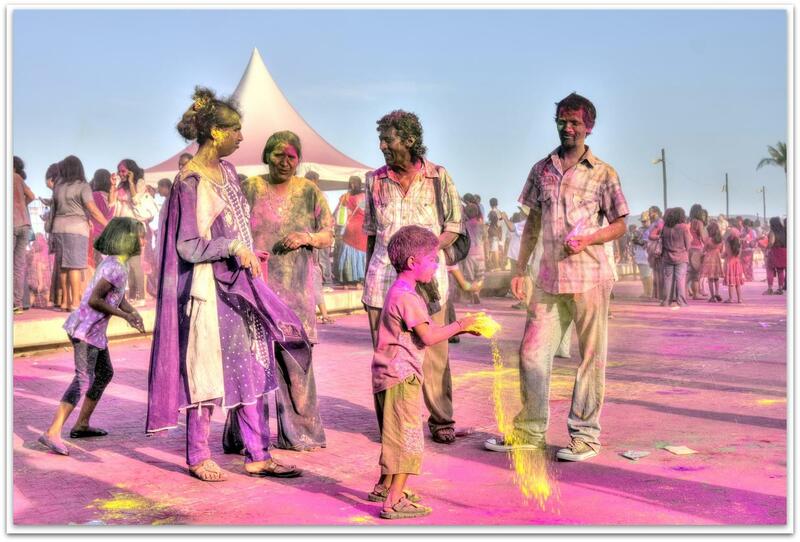 Hindus believe it is a time of enjoying spring’s abundant colors and saying farewell to winter. It also has a religious purpose, commemorating events present in Hindu mythology. 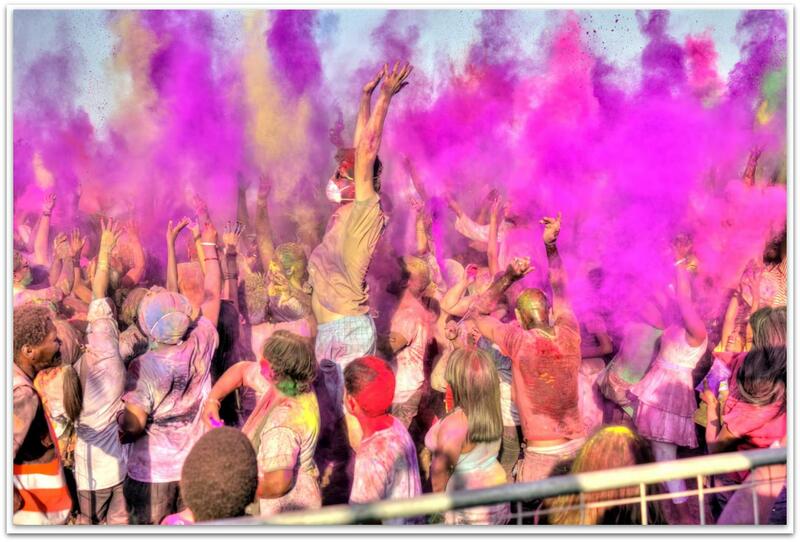 During this event, participants hold a bonfire, throw colored powder at each other, and celebrate wildly. 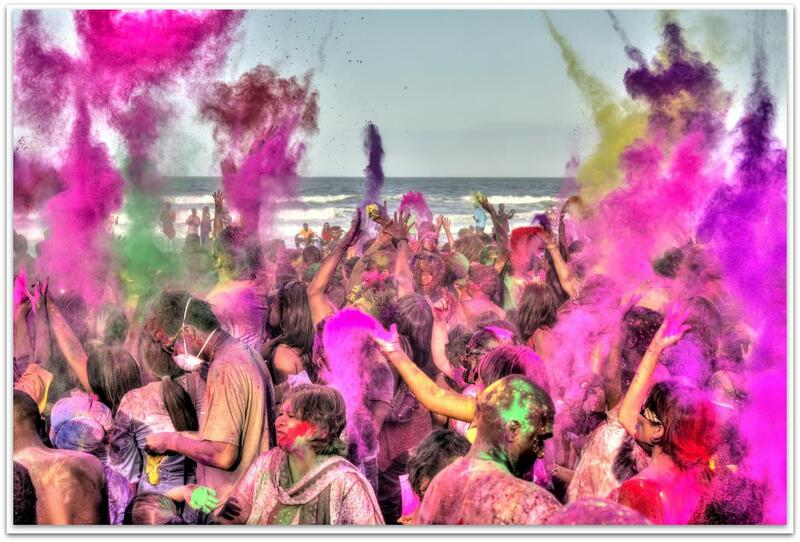 The main day, Holi, also known as Dhuli in Sanskrit, or Dhulheti, Dhulandi or Dhulendi, is celebrated by people throwing scented powder and perfume at each other. Bonfires are lit on the eve of the festival, also known as Holika Dahan (burning of Holika) or Chhoti Holi (little Holi), after which holika dahan prayers are said and praise is offered. The bonfires are lit in memory of the miraculous escape that young Prahlad accomplished when Demoness Holika, sister of Hiranyakashipu, carried him into the fire. Holika was burnt but Prahlad, a staunch devotee of god Vishnu, escaped without any injuries due to his devotion. Like Holika Dahan,Kama Dahanam is celebrated in South India. 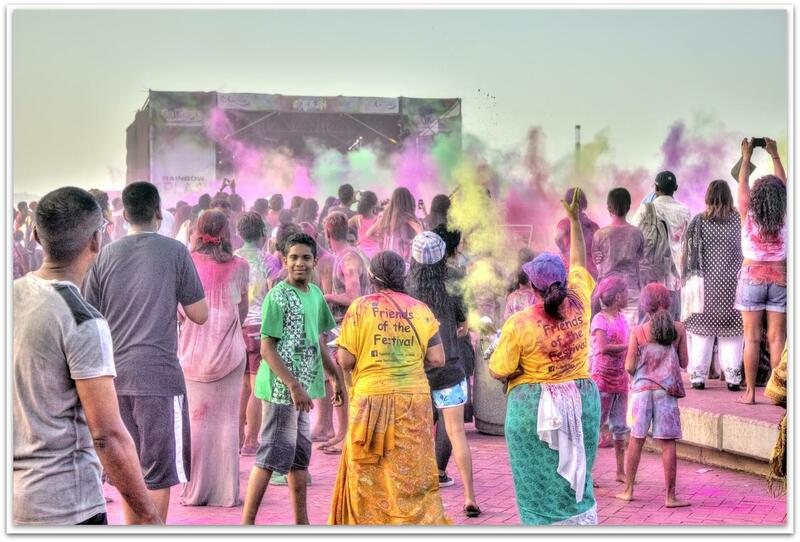 Holi is celebrated at the end of the winter season on the last full moon day of the lunar month Phalguna (February/March), (Phalgun Purnima), which usually falls in the later part of February or March. In 2009, Holi (‘Dhulandi’) was on March 11 and Holika Dahan was on March 10. 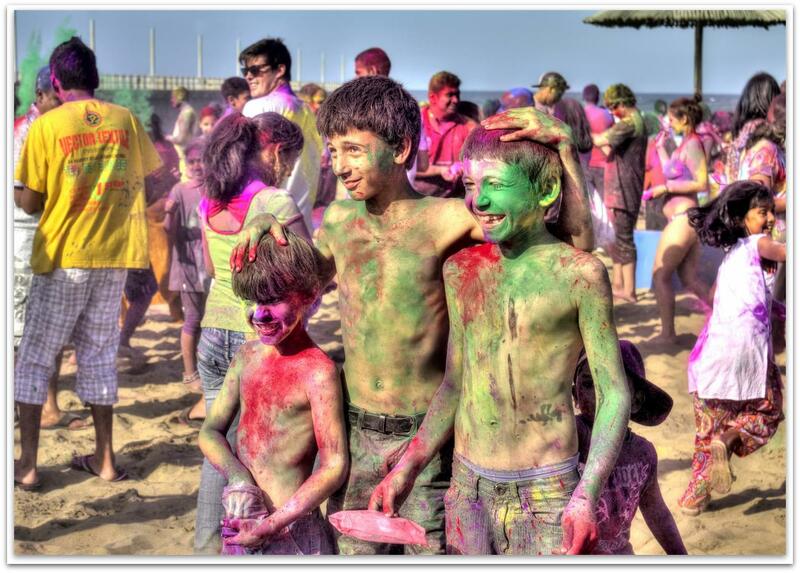 In 2010, Holi was on March 1 and Holika Dahan was on February 28. 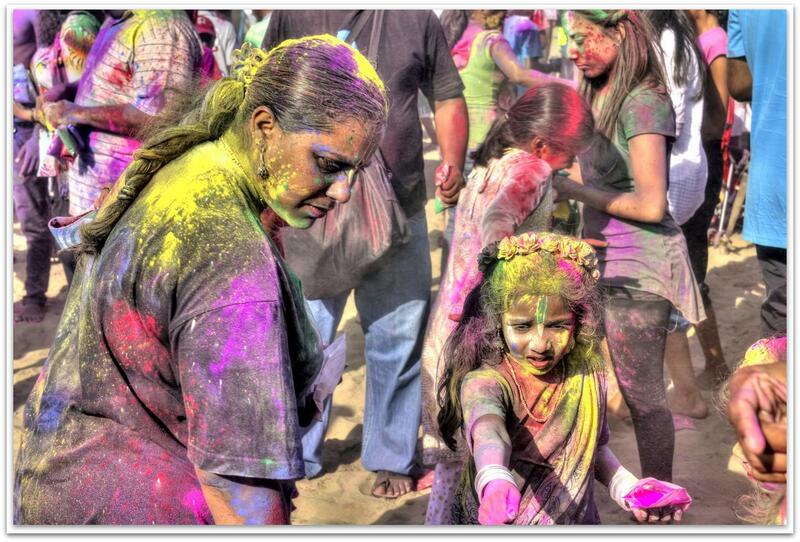 In 2011, Holi was on March 20 and Holika Dahan was on March 19. 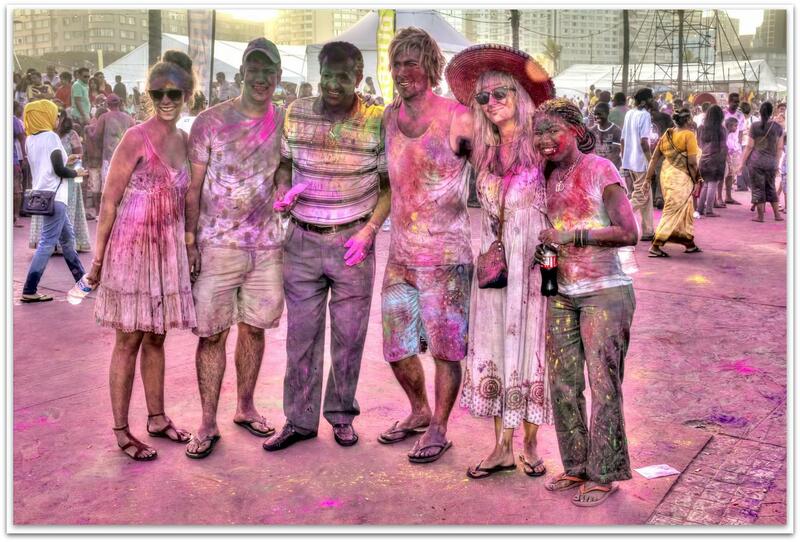 In 2012, Holi was on March 8. 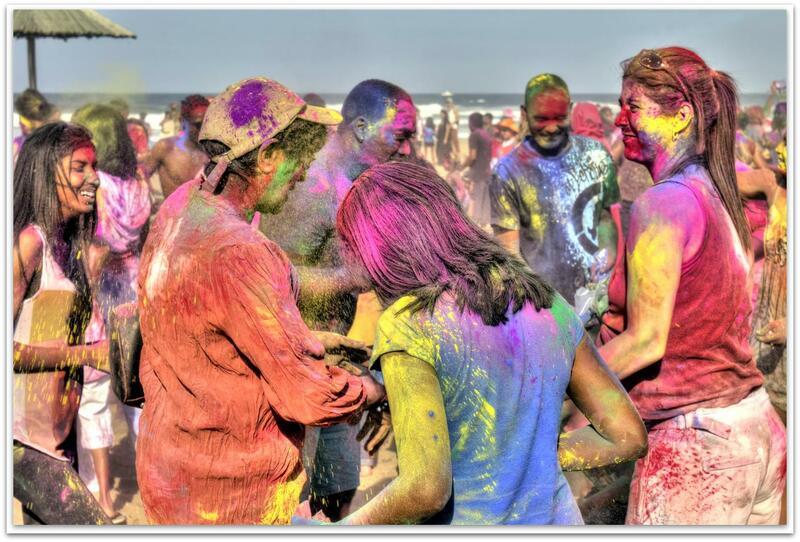 In most areas, Holi lasts about two days. 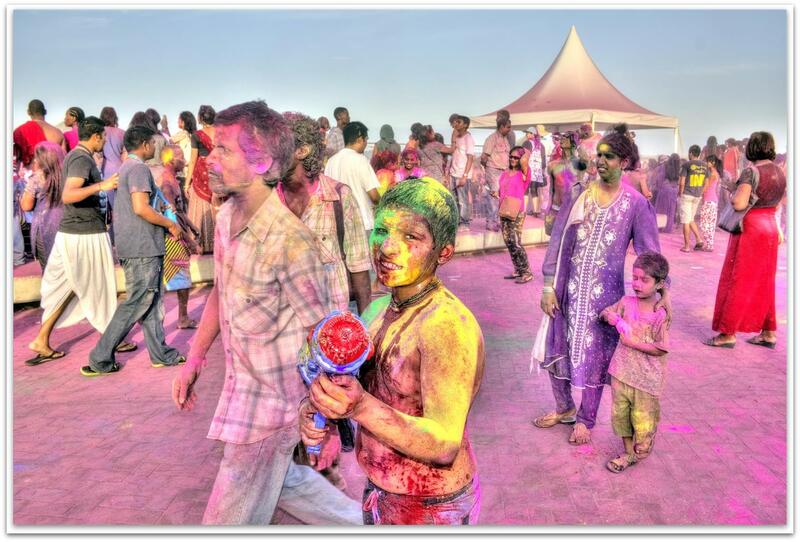 Holi lowers (but does not remove completely) the strictness of social norms, which includes gaps between age, gender, status, and caste. Together, the rich and poor, women and men, enjoy each other’s presence on this day. No one expects polite behavior; as a result, the atmosphere is filled with excitement, fun and joy”. 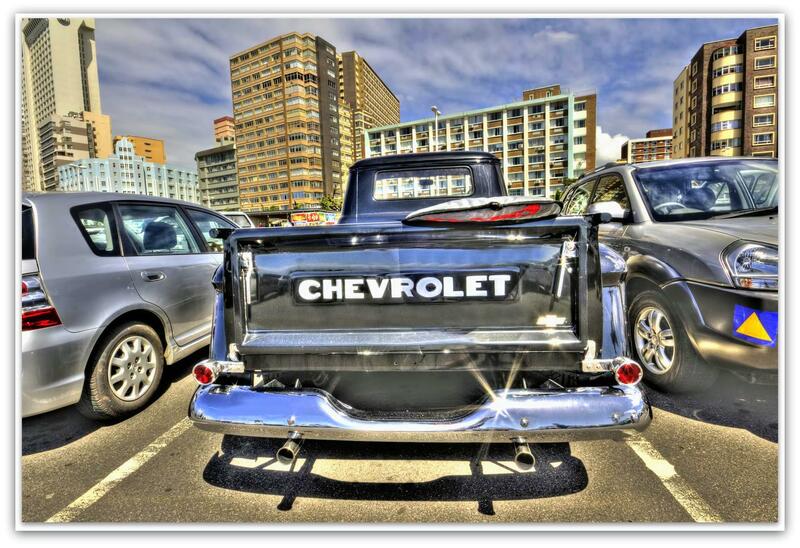 Easter weekend is upon us and that means it’s time for the wonderful Festival Of Chariots in Durban. Click here to see the bulk of the photos. 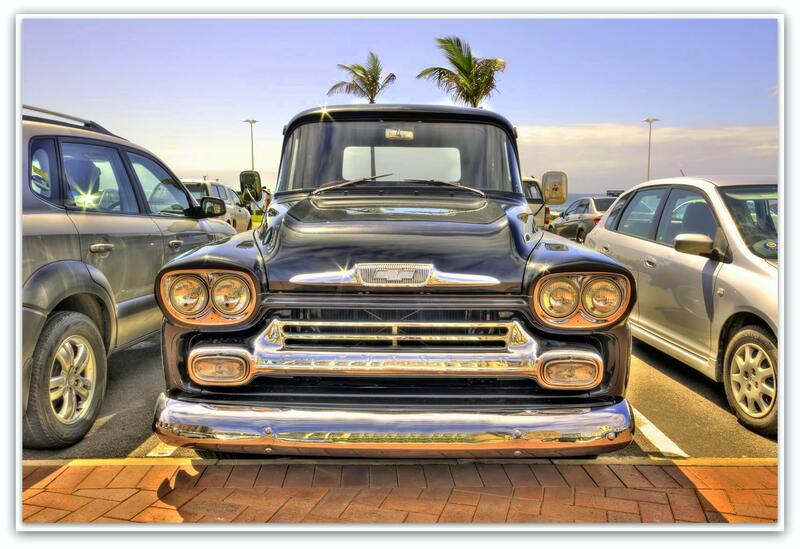 Below is another photo that I took at Festival Of Chariots Durban 2011. 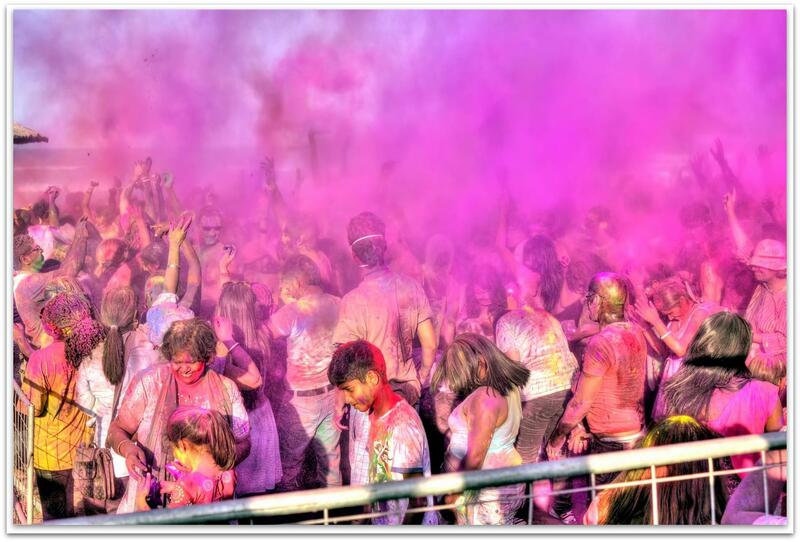 Below are two other photos that I took at Festival Of Chariots Durban 2011. God’s beauty of earth, I admire it all. I’ve never left you alone, or threw you aside, I am in your heart, I will be your guide. Read the “10 Benefits of Rising Early, and How to Do It” by Leo Babauta. 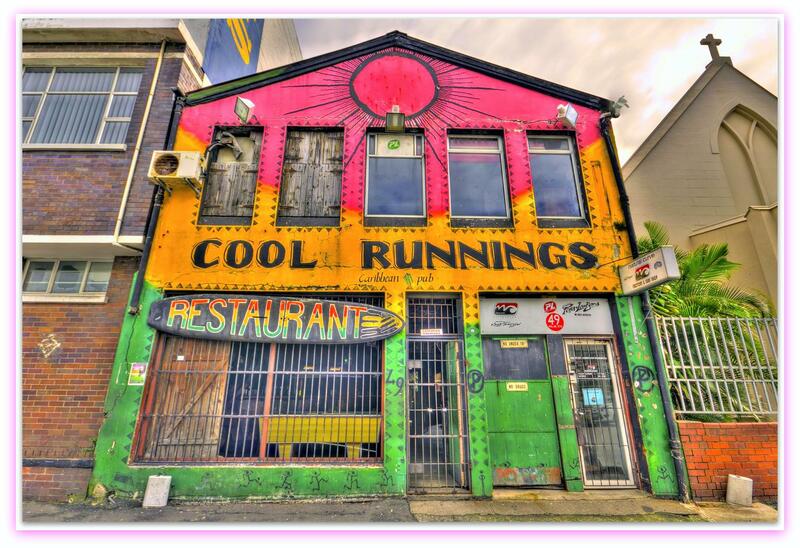 Cool Runnings in Durban features in Lonely Planet. Find them on Facebook. 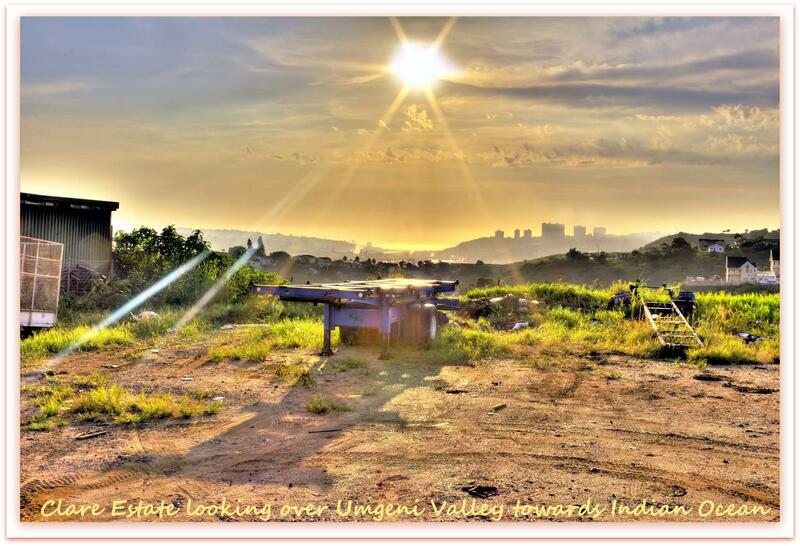 Ranked #46 of 141 things to do in Durban by Lonely Planet travellers. 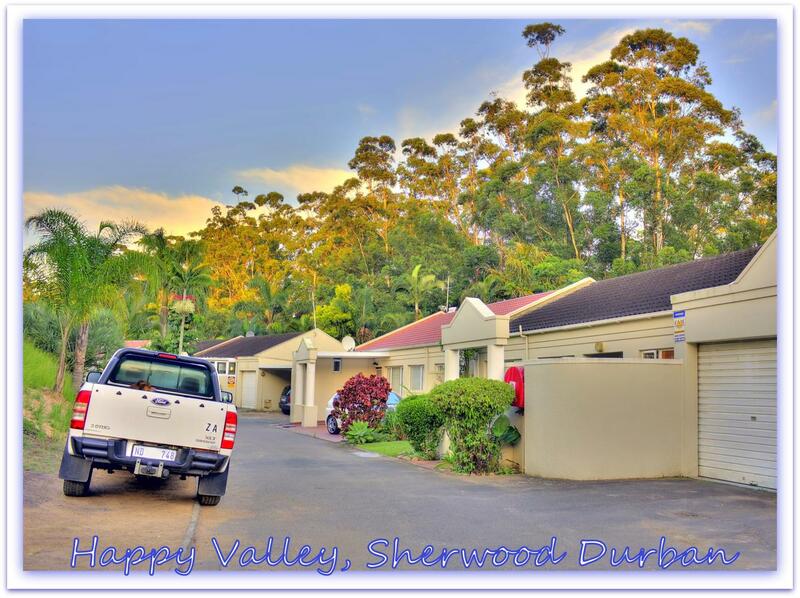 A “stone” throw away from the beach. 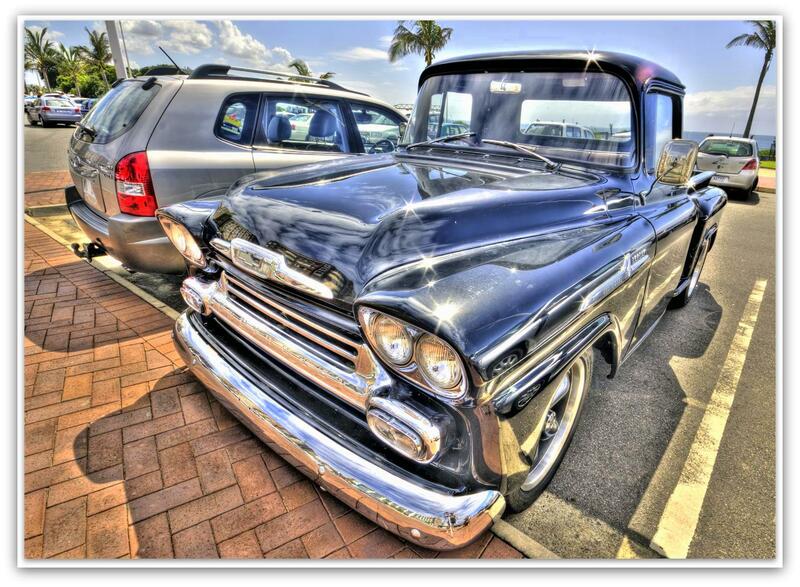 I took these photos of this lovely Chevy van in early March 2013 at Snake Park Beach in Durban.